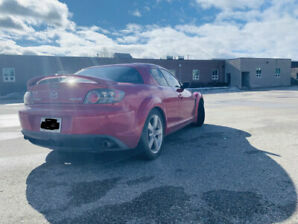 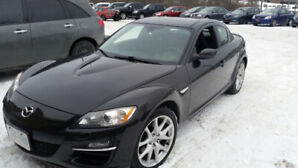 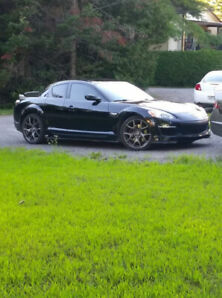 2007 Mazda RX8, GT, Automatic, No accidents, Leather, Mint Cond. 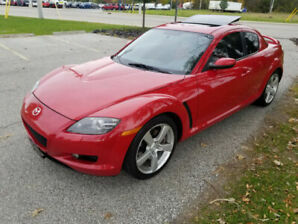 SUMMER SPORTS CAR! 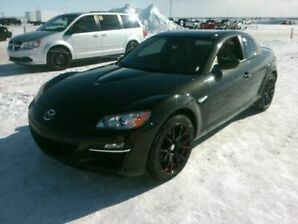 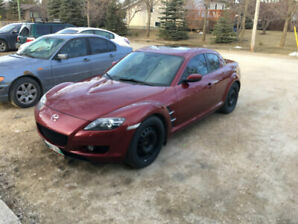 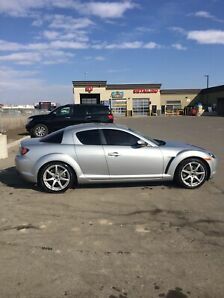 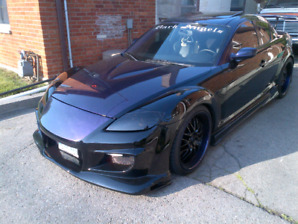 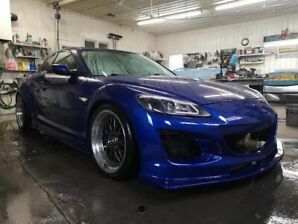 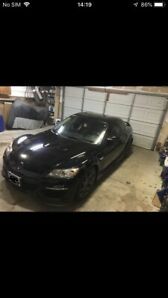 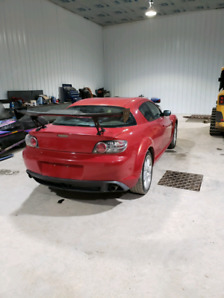 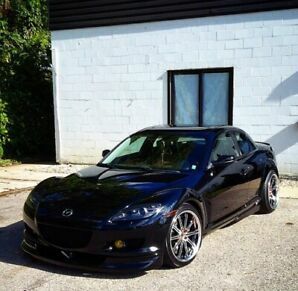 2005 MAZDA RX-8 MINT CONDITION!